Make Sure They Protect Their Eyes – Most children are playful and active, which can put their eyes at risk. Consider getting your children protective eyewear to protect their vision while they’re playing sports and other activities. These products are typically made from polycarbonate material that can withstand impact and pressure, keeping your kids’ eyes safe. Learn More About Normal Vision Development for Children – Understanding the expected vision developmental milestones for your children will help you know if there is a problem. For example, infants should be able to respond to visual stimulation by the time they are three to four months old. Their depth perception, ocular muscles and contrast appreciation should be developed by the time they are eight months old. Schedule Regular Eye Exams or Vision Screenings – Scheduling a comprehensive eye exam regularly will help maintain your children’s eye health because you will receive an early warning if there is something wrong. There are some eye conditions that develop during childhood. By taking your children to undergo a regular vision exam or computer vision exam, you can help keep their eyes in top condition. Be Aware of the Signs of Vision Problems – Your children may not be aware that there is something wrong with their vision. Stay aware of your children’s habits and schedule an appointment with a doctor if you suspect that something is wrong. For example, children who read books too close to their face, or sit too close to the TV, may have problems viewing things from far away. 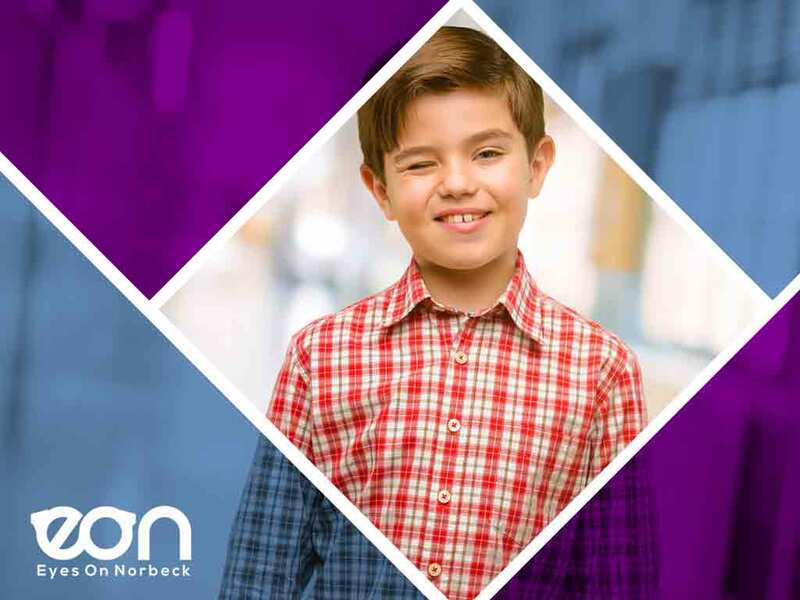 Eyes On Norbeck provides a personalized approach to eye care. We want to be a place where patients feel comfortable asking questions and learning more about their eyes. We can provide high quality eyeglasses and a wide variety of eye care services. Call us at (301) 241-0553 to learn more ways to keep your children’s eyes in good health, or to make an appointment. We serve Rockville, MD, and other areas.